New equipment moving into Coava’s future production headquarters in Portland. Photo courtesy of Coava Coffee. 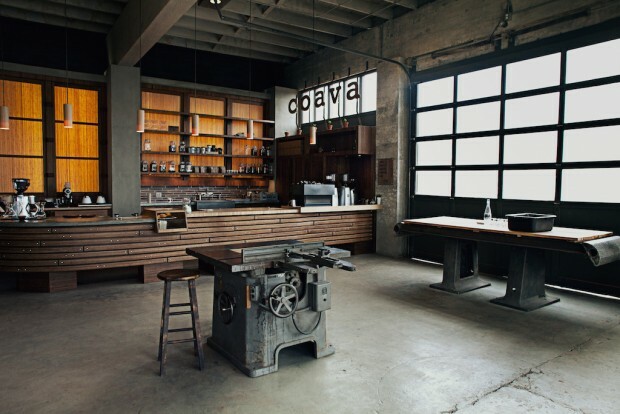 Portland, Ore.’s unquenchable thirst for exquisite coffee continues unabated, with the latest exhibit being another roastery expansion, this time by the quality-obsessed Coava Coffee Company. 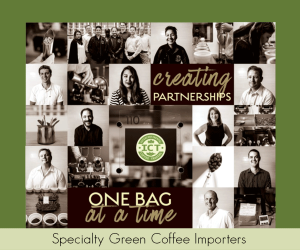 Founded by Matt Higgins in his garage with a Probat L5 in 2008, the company has steadily grown to include two retail cafés, a healthy wholesale business and an additional 12-kilo Probat. Now, Coava is growing into a new 10,000-square-foot facility at Southeast 10th Avenue and Main Street, just a stone’s throw from the new roastery also recently established by fellow Portland outfit Water Avenue Coffee. 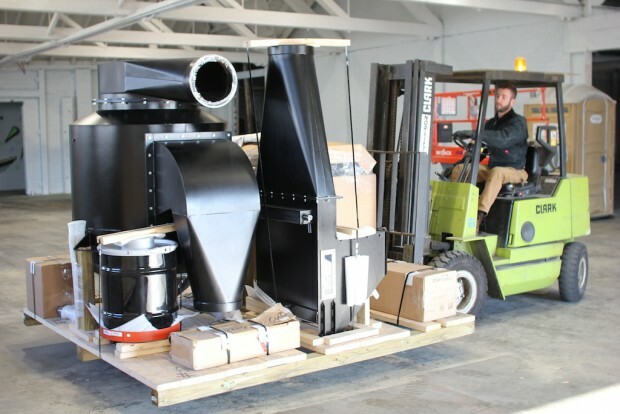 The company’s two familiar Probats will be relocated to the new space where they’ll be joined by an imposing new Probat G60, which is currently being installed. “We secured that building after looking for well over a year,” Coava Director of Operations Jon Felix-Lund told Daily Coffee News, adding that they purchased the G60 at the beginning of that time, and it took until now to arrange an ideal space for it to land. “It’s a killer space, we’ve gutted it all. Hopefully within four weeks we’ll start construction.” Eventually the facility will include administrative offices, a cupping lab, a training center and a small retail brew bar that might feature special limited offerings not available elsewhere. 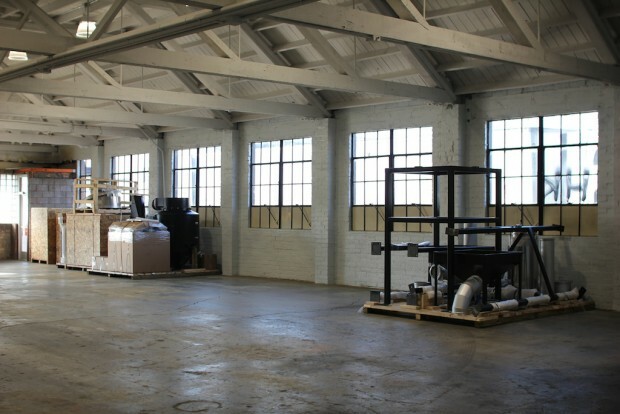 The new home of Coava production will also incorporate some new tools and toys for intensified quality control methods. Some of these additions are being kept under wraps, although one example is a densimetric table for sorting green beans by density. 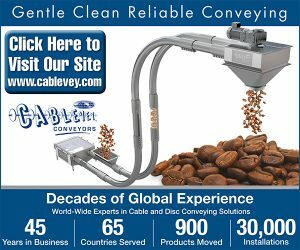 The machine, more typically found at QC facilities at processing mills or importers’ warehouses, isolates the densest, highest quality beans by way of vibration. Not only does the process separate out any remaining debris, but it ensures more uniform results from the roast. “It’s on its way to the States right now,” said Felix-Lund. “There’s a lot of things we do that we don’t talk about, such as a lot of the work we do at mills, at origin. 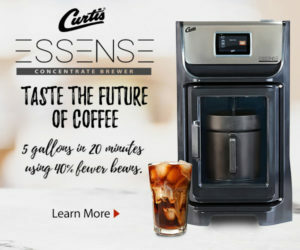 We wanted to bring some of those capabilities and push the boundaries in innovative ways for what we can do with coffees once we’ve already brought them stateside.” Some of those things include refining an already excellent coffee for competition, or selecting coffees that will blend exceptionally well. When green coffee stock ages, sorting by density will allow them to continue roasting the best of what’s left rather than declaring it all a wash. The Grand Ave Coava Coffee location. Photo by Jelani Memory. Currently the company operates two existing cafes, one inside a bamboo woodwork design showroom on SE Grand Avenue just five blocks west of the new roastery, and another more traditional coffee bar on SE Hawthorne. 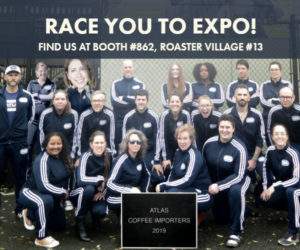 While the planned service counter at the roastery won’t necessarily constitute a full-fledged third café for the brand, that designation is in the queue for February 2016, when construction will begin on a retail cafe at Southwest 12th Avenue and Jefferson Street in downtown Portland. 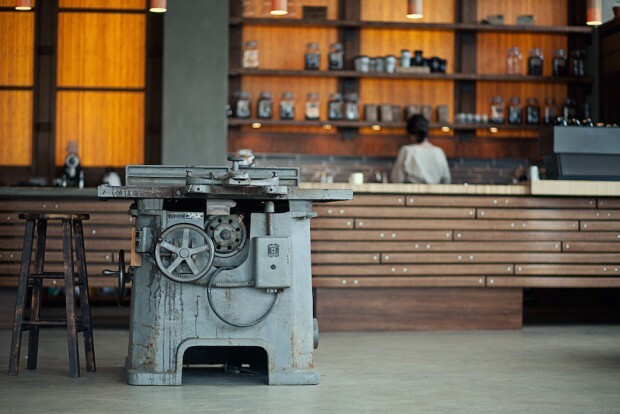 Coava Grand Ave. Photo by Jelani Memory. Felix-Lund preferred not to get into specifics on the improvements under the hoods of their Probats, stating only that while some of them are for efficiency and longevity, there are other adjustments made that affect roast performance in ways that contribute to the company’s high-quality product. That product will continue to flow during the transitional process of moving into the new facility, where Felix-Lund estimates the G60 will go live before the end of December. They’ll cut the ribbon on the offices, lab, training facility and everything probably in January or February of 2016. “It’s going to be awesome. We’re bringing in a number of things other than just the density grader, that we find work really well at origin, that we want to incorporate into the roasting operation,” said Felix-Lund. Coava puts almost as high a premium on efficiency as they do on quality, in order to continue scaling their business up with as small a team as possible, offering a level of compensation and growth opportunities to a team of passionate professionals that want livable, long-term careers in the industry. Between the new roasting plant and the upcoming café, Coava anticipates hiring about ten new people.